We do not charge any delivery cost for Sydney metro. For all online order we provide invoice to customer with 14 days credit. Once product delivered customer suggested to make payment to our nominated bank account. In Sydney metro we will deliver within 24 - 48 hours time.For urgent orders we can organize time. 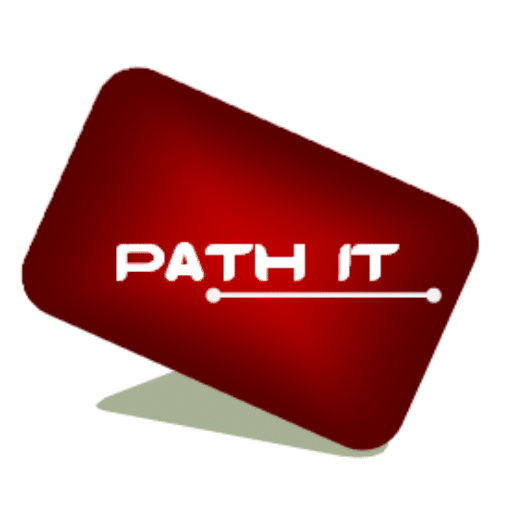 PathIT.net is committed to protect your online privacy and understands your necessitate for appropriate protection and management of any personally identifiable personal or professional information that you share with us . We process your order as advised by you and prepare the product to be delivered as committed. Every online order will receive an invoice emailed to you on your nominated email address once you complete your order.